Dijon are one of the teams that are struggling to stay in Ligue 1 And at the moment they have only 2 points more than the teams in the relegation zone they are in trouble and the results have also not been satisfactory. Not even the exhibits would say. Just one win in the last 5 games. At home they have not even been bad, because they won 2 games and drew another 2 in the last 4 games at home. Still, we can understand that it is a team with some difficulties and in many games will feel problems to score, I would even say that especially away from home, but also at home against teams of greater expression. They have a complicated game here, but against a rival that is not as strong as in previous years. Marseille this year is less strong than last season and this reflects on the displays and the results. They are currently 7th place in Ligue 1 and are starting to lag behind if they are to gain a place in the Champions League. At least the minimum required qualifying for the Europa League. Marseille have been somewhat insecure, the bad results have shaken this team. In some games they even made good, dynamic displays, creating goal opportunities, but for one failure or another they ended up losing more games and more points than usual. In the last round they won at home 1-0 Bordeaux and victory is not even in question. They were quite superior and it was an eye-popping performance from Marseille. Marseille are a stronger team and I think the victory over Bordeaux on Matchday 1 was a big one. Not only for the 3 points themselves, but also for the display that was very well achieved. The team gradually starts to play better and I believe they can start to climb the leaderboard. They will play in the house of an afflicted in the fight for the permanence and that in this journey until can fall for the zone of relegation. 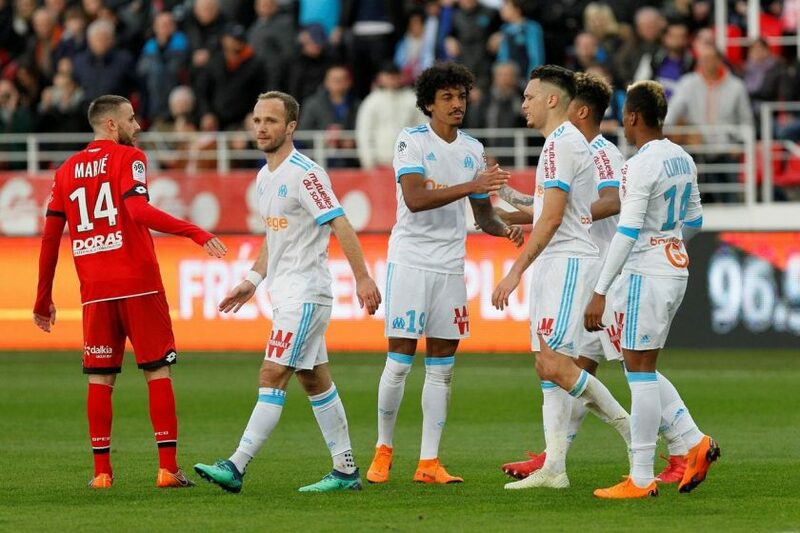 If Marseille can play with the exhibition quality they did against Bordeaux, then I think the victory is perfectly within reach, even playing away from home. It would be 3 very important points in the ambition that the visiting team still has in this championship and it is this result that I hope in this meeting.